The Body/Head dichotomy is a clear distinction from the Cartesian body/mind split — the mind, a separate, abstracted consciousness, versus the physicality of the head, of the same plane as the body. 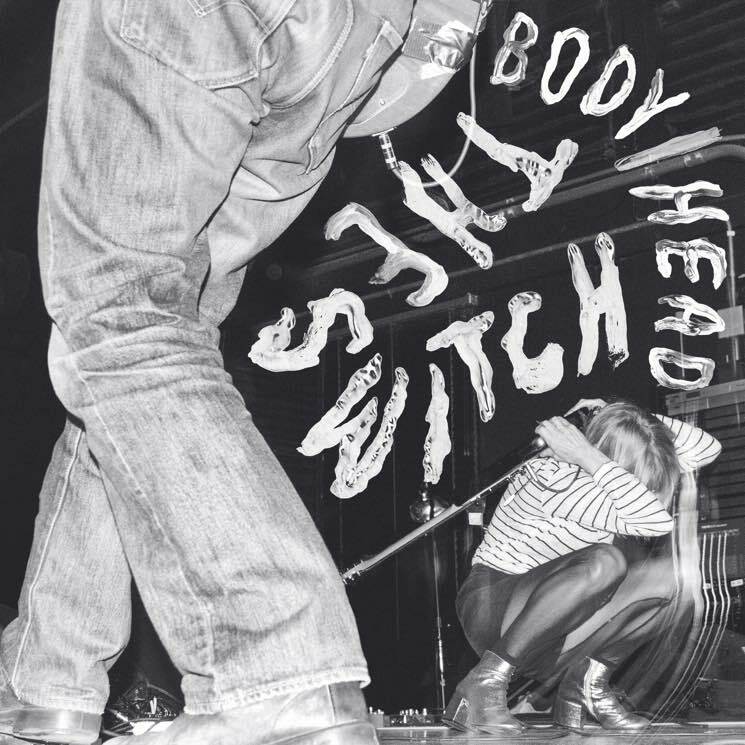 The Switch leans heavily into the visceral, cerebral cues returned to a warm pulse of blood. The Switch, in its entirety, is full of beautiful resonances. Minimal drones create slow, earthy movements — with more movement than Earth, a confrontation with the senses. "You Don't Need" finds your extremities, climbs up your limbs and wanders through the spinal vertebrae, bringing ecstasy that peaks around 3:38 — this is the moment your eyes roll back into your head. I watched a dog excited to see a slowing female skateboarder, who paused to pet — I read a eulogy to "You Don't Need" — and all visions fit. "You Don't Need" is so close to life.